Faith Formation is a life-long process. It includes the areas of faith knowledge and spiritual life. 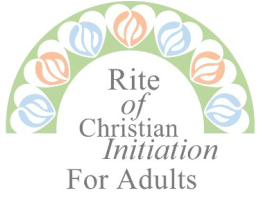 Throughout the year the Catholic parishes of Terre Haute collaborate to provide both types of formation opportunities for adults. In addition, Sacred Heart of Jesus parish will be offering occasional programs throughout the year which may include intergenerational activities. 6:30-8:00 p.m. in the parish office.